30. 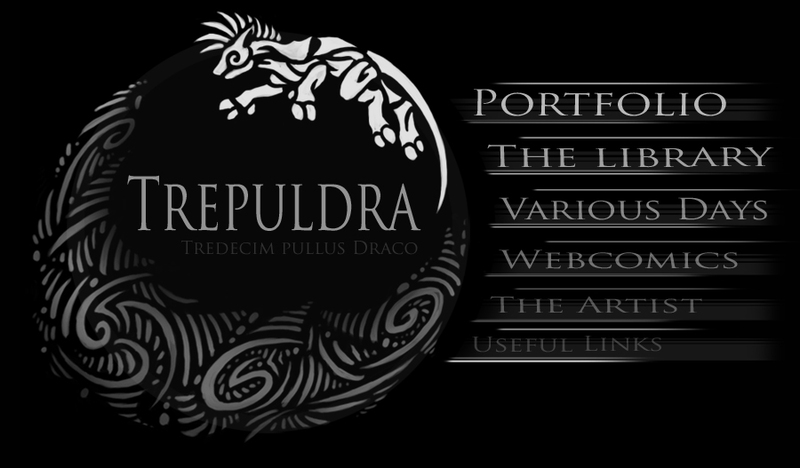 March '10: New layout, with plenty more to design, thus only the link to Various Days works at the time being. By the time all the other pages get their links, there'll have been quite a bit of moving done. In any case, we're still in the sea of bugs, so any 404s or broken things are to be expected.